At the end of January of this year the National Police announced that they were going to explore the possibility of using birds of prey as interceptors of hostile drones. The project is an initiative of HSD partners National Police, Guard From Above in cooperation with TNO, also partner of HSD. The National Police just announced that they are now going to operationalise this method and recently bought American Sea Eagles which will be trained by Guard from Above. Guard From Above is also going to train a select number of Police officers to become GFA-Birdhandlers. The National Police expects them to be able to 'hunt for drones' in the summer of 2017. 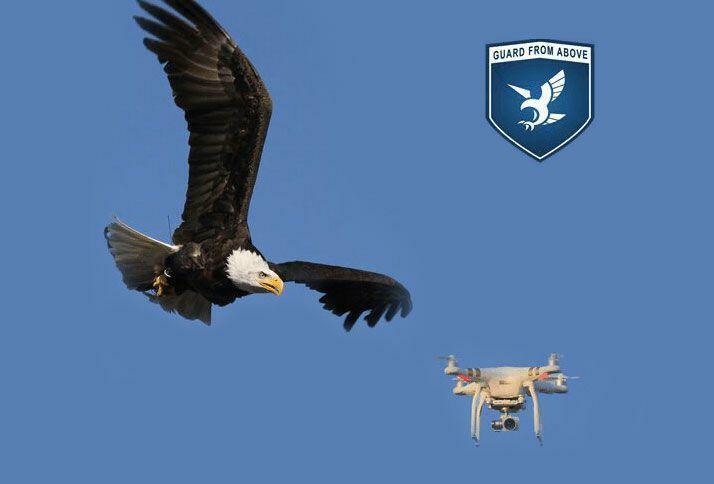 Guard from Above is the World's first company specialised in training birds of prey to intercept hostile or unwanted drones. TNO is involved by exploring the impact of the drones on the claws of the birds. This initiative is a good example of how triple helix cooperation within the Dutch security cluster HSD can lead to innovative security solutions. 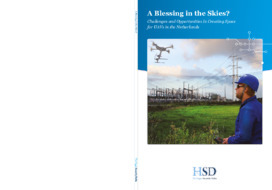 In March of this year TNO published a report on the technical aspects concerning the safe and secure use of drones. More info about Guards from Above browse here and/or here. The National Police just published a press release about this subject here.